"She emphasised on the strength of booth-level workers. She told us that if we are in-charge of a booth we must leave no stone unturned to ensure that every household under our watch turns into Congress voters,” said Anand Singh, a Congress worker from Lucknow. "Never before has a karyakarta got such a hearing from top leadership. All the workers she met are filled with hope that now things will change for the better,” said senior Congress leader Pramod Tiwari. On Monday, Priyanka did not address the crowd during the mega road show or at the Congress office thereafter. It was Rahul who did the talking asserting that the party will "play on front foot". 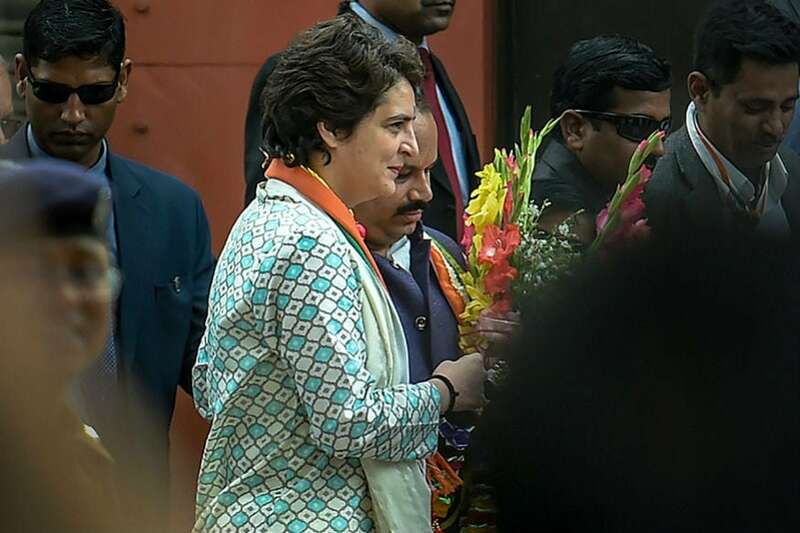 "Their (Priyanka and Scindia) aim is definitely the Lok Sabha elections, but also to bring a Congress government here (UP)," he said, adding "the Congress began its journey from Uttar Pradesh and it cannot remain weak in the state...Congress has to improve performance in UP in the LS polls and form government in the next assembly elections."